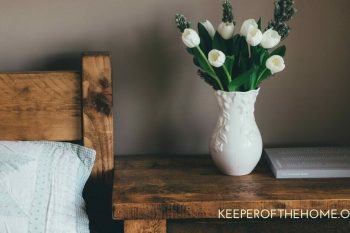 Looking for a way to make homemaking easier? This wisdom and practical advice may be just what you need! 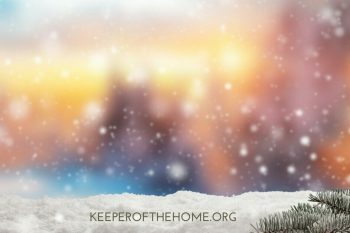 Forgiveness at the holidays…is it really something that’s possible? Yes, it is! Here are some words of wisdom and 8 steps you can take to make it happen! Looking for green Christmas gifts? 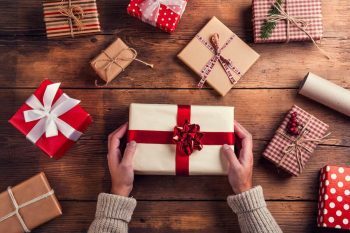 Here are the top 20 gifts we found as we scoured around our favorite merchants and looked for the best. 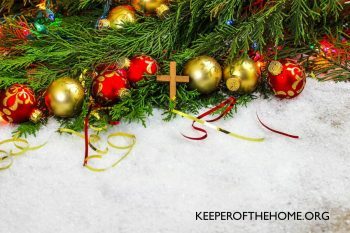 The true heart of Christmas isn’t in the gifts, the decorations, or the to-do lists. Here’s a reminder about what’s important and where we should be looking. 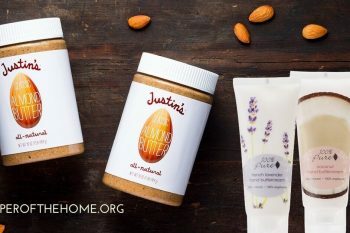 This month’s giveaway is a double feature: a jar of Justin’s almond butter AND 2 hand creams from 100 Percent Pure (with an ongoing 15% savings on your purchases through our link). 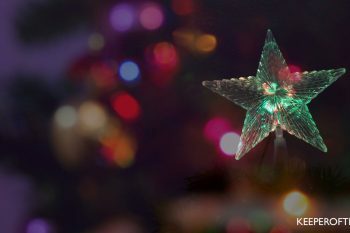 Our natural Christmas gift guide has ideas to help you with everyone on your list (even you!). 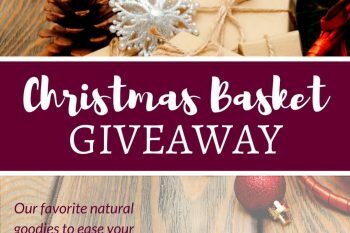 Take a break from the December chaos and enter to win our Christmas basket giveaway worth over $560! 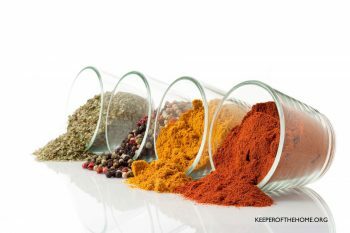 Have you ever looked at what’s in the spice mixes you buy at the store? If the yuck bothers you, be sure to check out these homemade spice mixes!